Flat Roof Porch kits with Half glazed full height panels complete with a GRP roof and a single door. Our porches are manufactured in Bristol from the highest quality components and we will deliver directly to your home. Flat GRP Roof Porch Flat Roof Porch kits with Half glazed full height panels complete with a GRP roof and a single door. 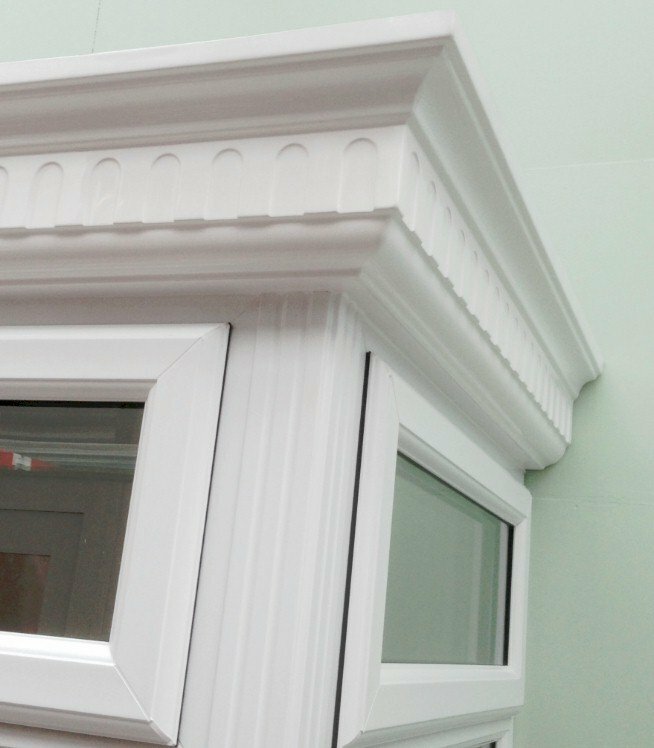 Our porches are manufactured in Bristol from the highest quality components and we will deliver direct to your home. If you require a size smaller please enter the external ..